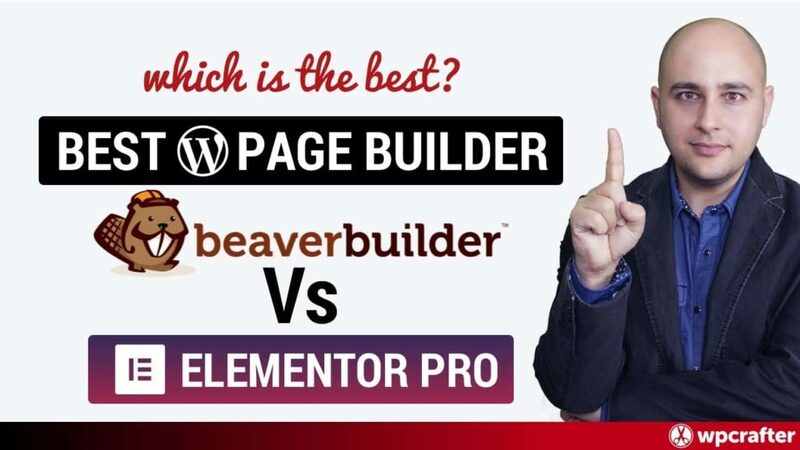 Elementor Tutorial – How To Use The Flip Box Module ???? 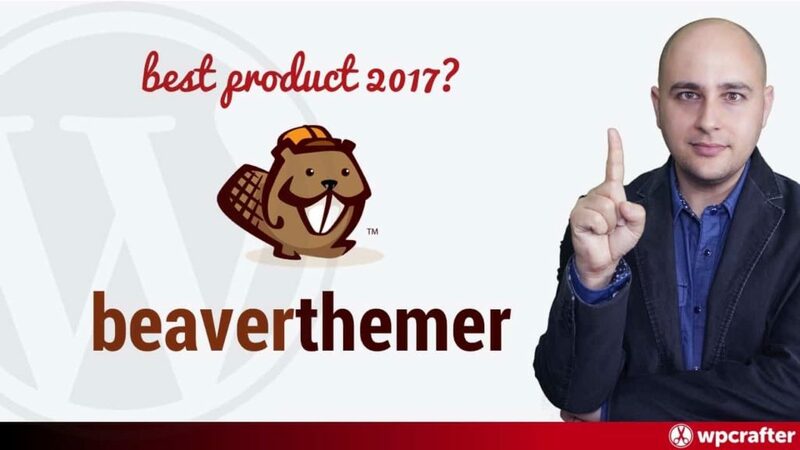 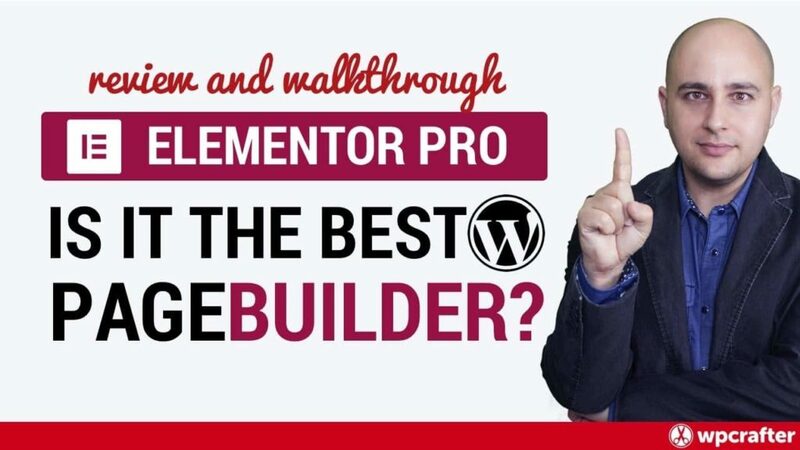 Elementor Pro Review & Walkthrough – 2017 Best WordPress Page Builder? 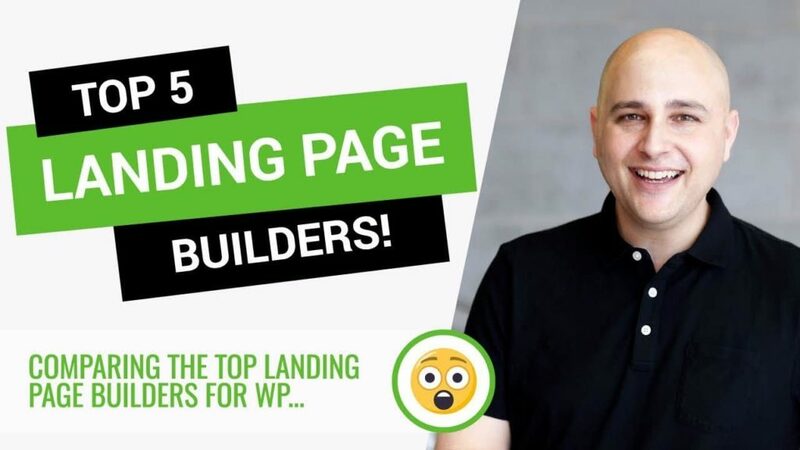 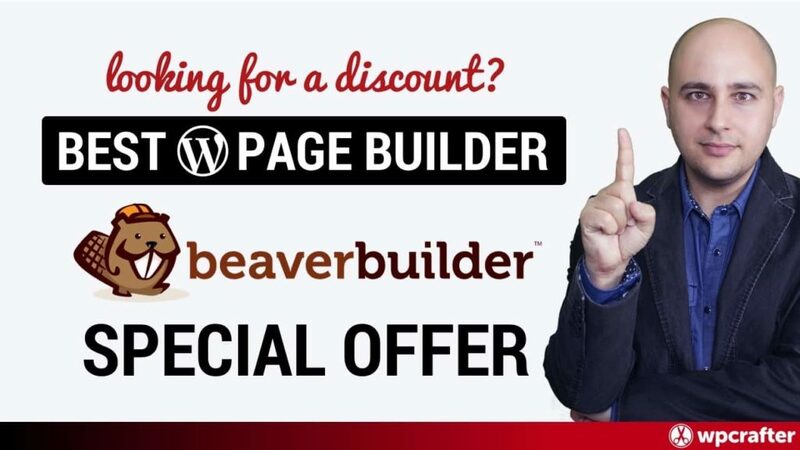 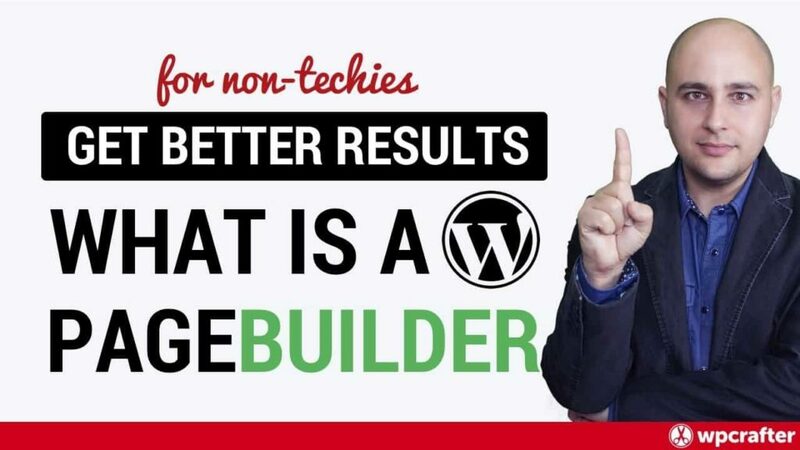 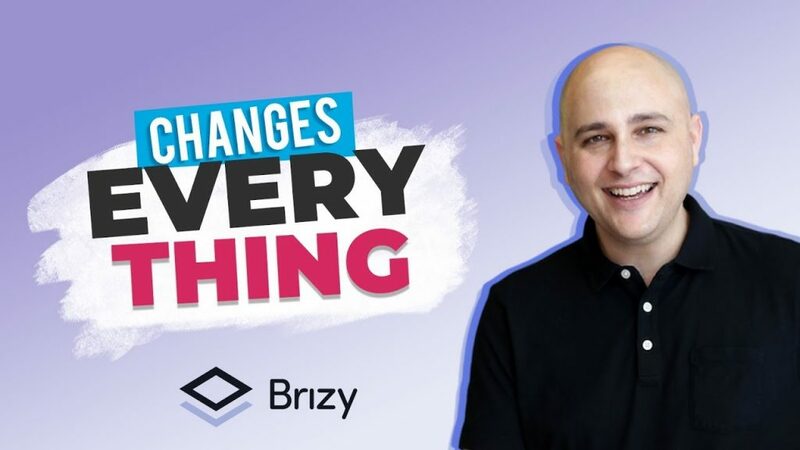 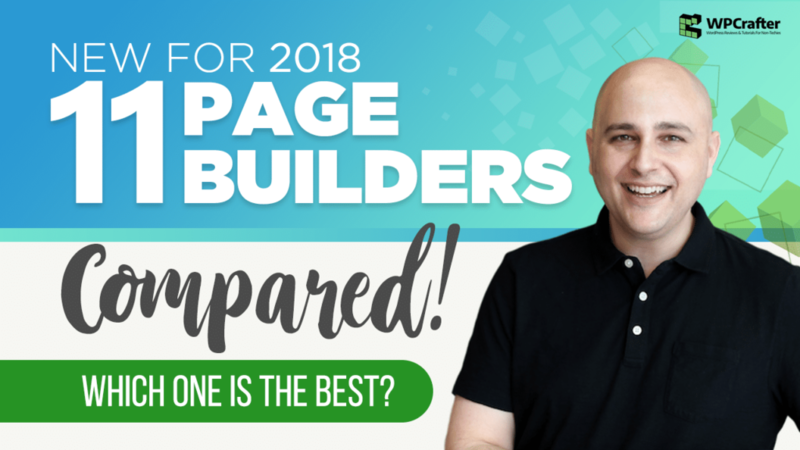 What Is A WordPress Page Builder & Why You Need One!